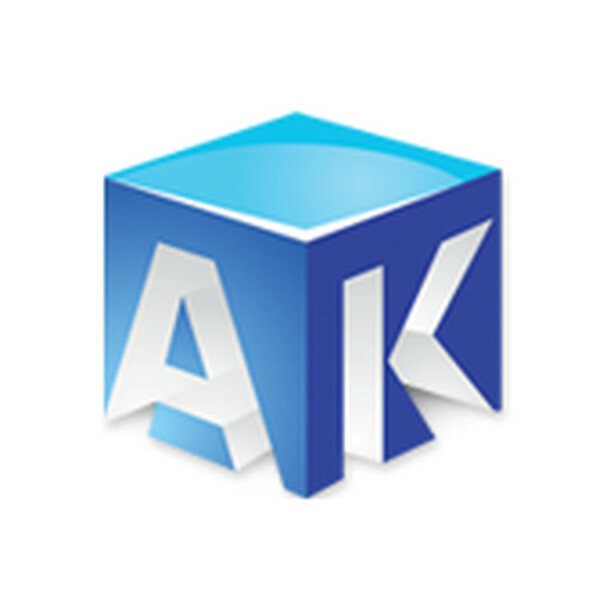 AK Construction is a licensed general contractor and construction management company that has served Northern California since 2003. Our 21st century approach to building custom homes and developing subdivisions is disrupting the industry and redefining construction processes. Co-creation and innovation are vital in producing outcomes that represent your ideas and visions as accurately as possible. Our team embraces established construction processes, while implementing the latest innovations and technology to ensure your expectations are not only met, but exceeded.